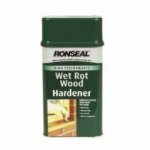 Ronseal Multi Purpose Wood Filler White 325g. 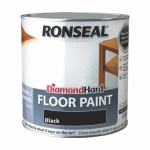 Ronseal Dia Hard Floor Paint Black 2.5ltr. 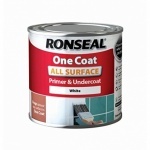 Ronseal Dia Hard Garage Floor Paint SLATE 2.5ltr. 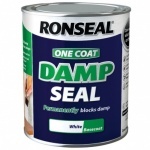 Ronseal Anti Mould Paint Silk 2.5ltr. 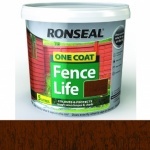 Ronseal Dia Hard Floor Paint SLATE 2.5ltr. 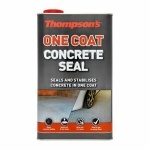 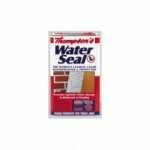 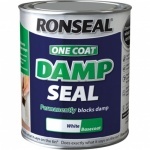 Ronseal OC Damp Seal White 2.5 Ltr. 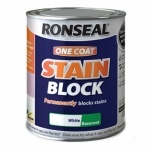 Ronseal OC Stain Block White 2.5 Ltr.